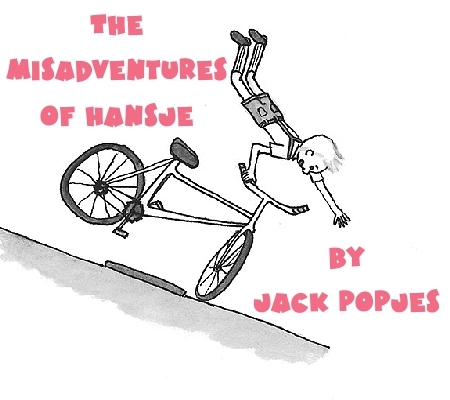 Recalling stories from his own childhood Jack Popjes reads from his children’s book The Misadventures of Hansje: The Boy who Kept His Guardian Angel Busy. Hansje, grows up in Nazi-occupied Holland through the post-war struggles as his family tries to make a living. They finally emigrate to Canada to seek a better life. Through it all Hansje senses God is involved in his life, keeping him from serious harm and looking after his family.